Having clearly defined goals is useful for both businesses and all of their employees. By figuring out what should be accomplished, everyone will have a much easier time knowing which efforts are driving the right type of results, and which ones need to be adjusted. By creating and then giving everyone involved in social media marketing access to a style guide, a business can keep the voice of their brand consistent across all networks. 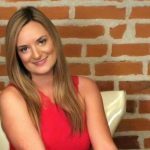 If an employee has successfully completed social media training, they should be able to contribute to their company's social media marketing efforts without being micromanaged. Putting this type of trust in employees is the best way to maximize results. While employees who have a social media degree shouldn't have to get approval for every update or comment they post, it is worth having a review process for new employees. The reason is after someone has had an opportunity to make social contributions, a review is the perfect opportunity to catch any small mistakes and get them corrected for all future efforts. The more employees work together, the better everyone's social efforts are going to be. This is just as true for employees that contribute to the same social profile as it is for encouraging coordination between employees who manage different social presences. One of the biggest social media mistakes a business can make is engaging in a flurry of social activity, and then letting their profiles go silent. As people go through their social media education, the importance and benefits of consistency is something that's emphasized. Since employees know this is the way to go, companies just need to make sure all the resources are in place to support ongoing social activity. Not every social interaction will be positive. But even though it can be tempting to ignore negative feedback, it's important to have a plan for responding to unhappy customers in a calm and proactive manner. Social changes on a regular basis. That's why it's important for companies to not only keep an eye on their competitors, but also on the social landscape as a whole. The good news is even though things will change, employees who have a solid understand of social media marketing won't have trouble adapting. 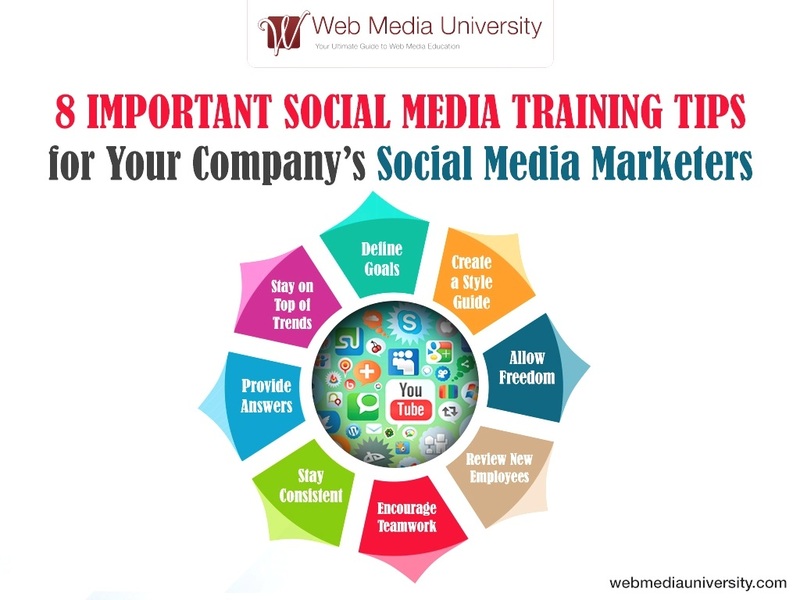 When combined with the right social media training, the above tips are the best way to ensure that a company is successful with their social media efforts.